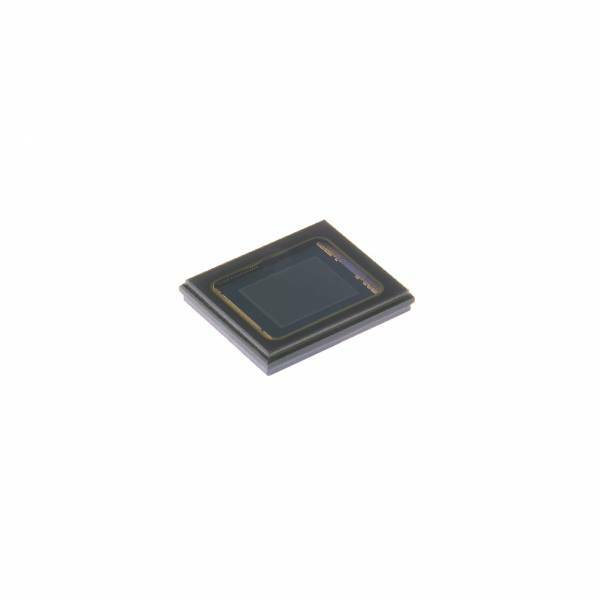 Informations sur le produit "IMX412AACK-C"
IMX412-AACK is a diagonal 7.857 mm (Type 1/2.3) 12.3 Mega-pixel CMOS active pixel type stacked image sensor with a square pixel array. R, G and B pigment primary color mosaic filter is employed. It equips an electronic shutter with variable integration time. It operates with three power supply voltages: analog 2.75 V, digital 1.05 V and 1.8 V for input/output interface and achieves low power consumption.